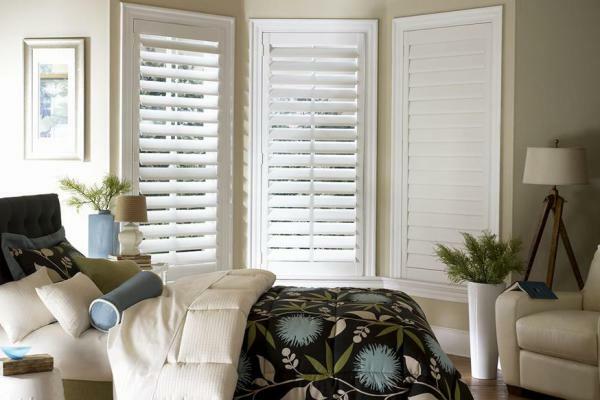 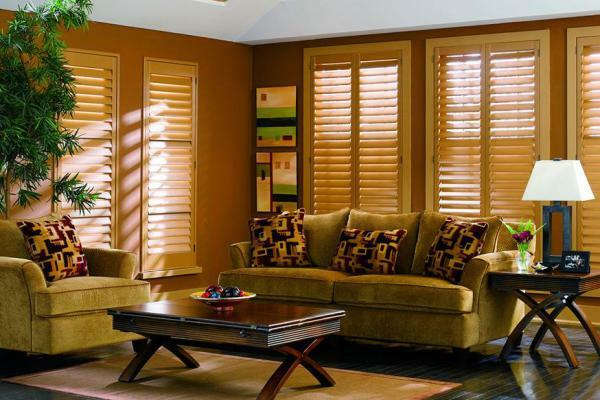 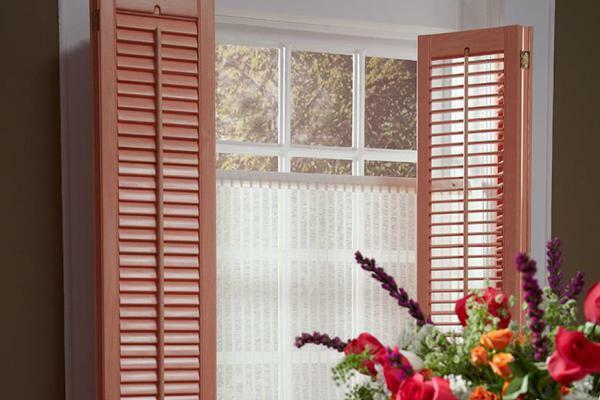 Our Custom Shutters aren’t just your classic traditional shutters. 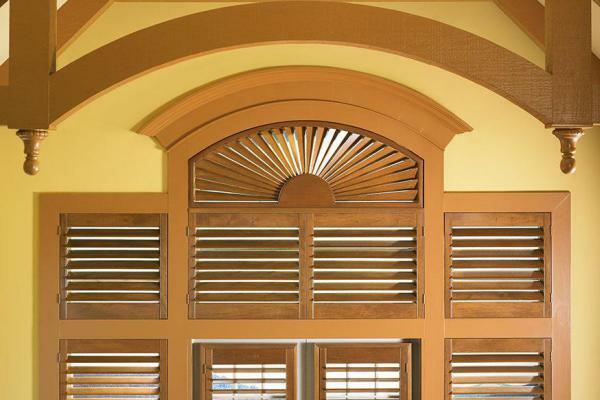 ​You’ll be amazed at what we can do with special shapes and colors to enhance and highlight architectural features within a home. 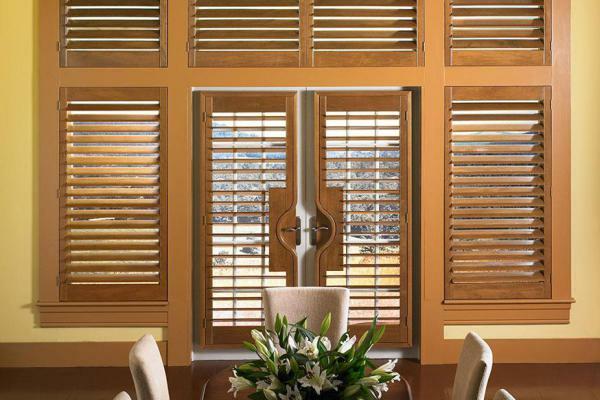 Custom Shutters provide directional light control from ceiling to floor or from left to right depending on louver orientation.